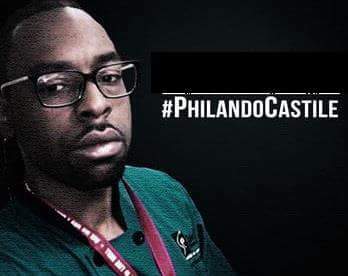 ​Philando Castile graduated from Central High in St. Paul, MN, in 2001 and joined the Nutrition Services Department for the St. Paul Public School District in 2002. He was promoted to Nutrition Supervisor at J.J. Hill Montessori Magnet School in August 2014. Mr. Castile was a gentle presence at the school, where he managed the cafeteria. ​On July 6, 2016, the police pulled Mr. Castile over for a broken taillight in Falcon Heights, MN. Mr. Castile, his girlfriend and her four-year-old daughter were returning from shopping at a grocery store. As the officer approached, Mr. Castile kept his belt fastened, greeted the officer and handed over his insurance card. He then reached for his wallet which contained his driver's license. Before doing so, however, Mr. Castile informed the officer that he was licensed to carry a firearm and that he had a firearm on his person. Immediately, the officer began shouting "don't pull [the gun] out." Mr. Castile and his girlfriend quickly assured the officer that he was not reaching for his gun. 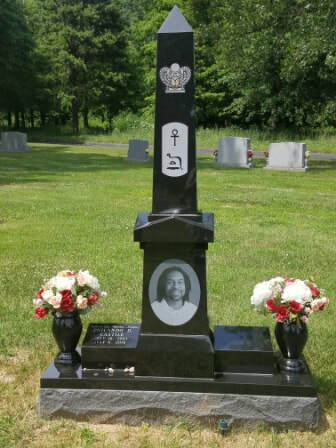 However, despite their pleas, the officer quickly fired seven rounds into the vehicle, fatally wounding Mr. Castile approximately 60 seconds after the traffic stop began. The aftermath was broadcast live on Facebook by Mr. Castile's girlfriend, making it one of the most high-profile fatal police shootings in recent years. 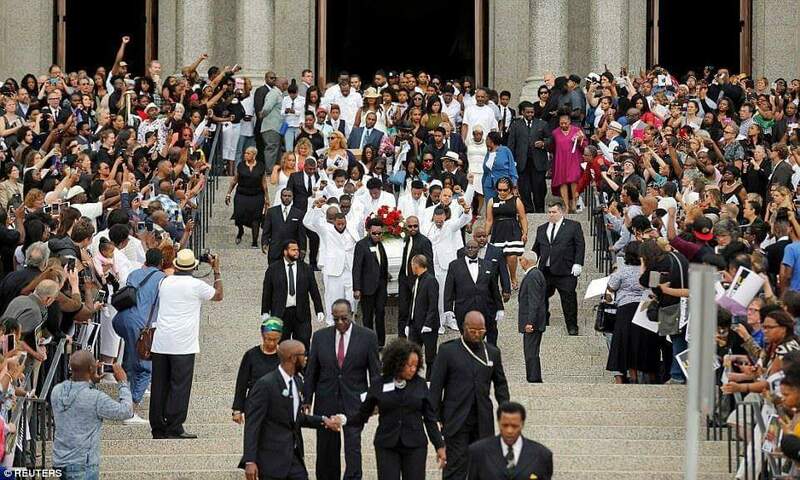 In the days after Mr. Castile's death, protesters marched in cities throughout the United States demanding action to address the growing number of officer-involved shootings of African Americans. According to the Washington Post, 1958 people were shot and killed by police officers in 2015 and 2016. 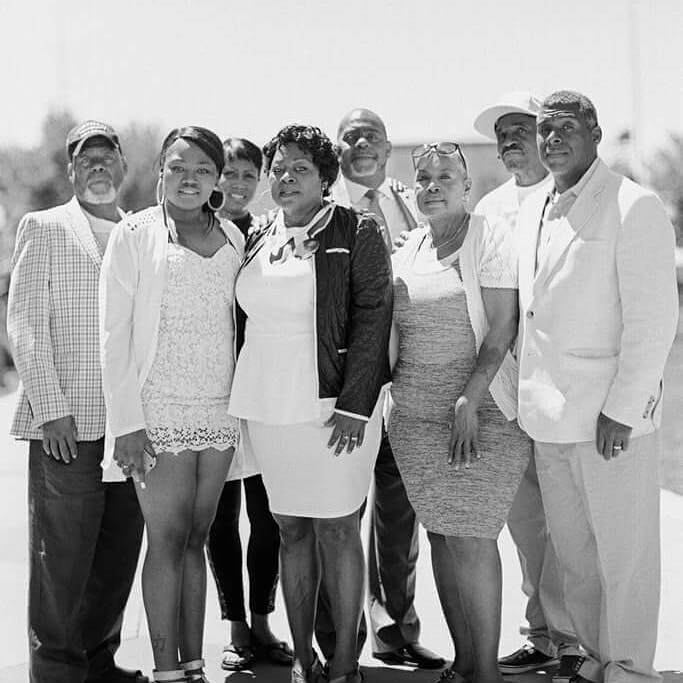 In order to provide support, assistance and guidance to those individuals and families affected by gun violence and police violence, the Castile family formed the Philando Castile Relief Foundation. The Foundation endeavors to provide a helping hand to individuals and families through meal preparation, financing and funerary assistance, and grief counseling. ​For example, since the tragic death of Mr. Castile, the Foundation has actively assisted numerous organizations and families in the Twin Cities. Such assistance has included providing: donations to cover the cost of breakfasts and lunches for families with an unpaid balance at the close of the school year; donations to a scholarship fund created to send less fortunate inner city children to programs focused on health and nutrition; and donations, funerary assistance and grief counseling for families impacted by gun violence. Ultimately, through these activities, the Foundation endeavors to help bridge the gap for families who have been impacted by the untimely death of a loved one.